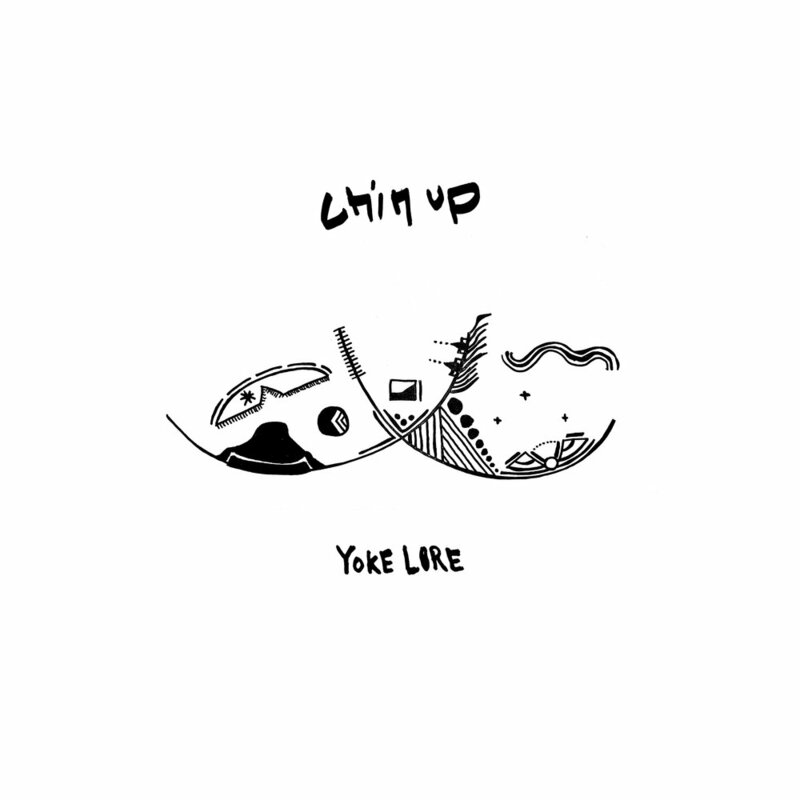 Today, Yoke Lore releases his euphoric new single “Chin Up”. 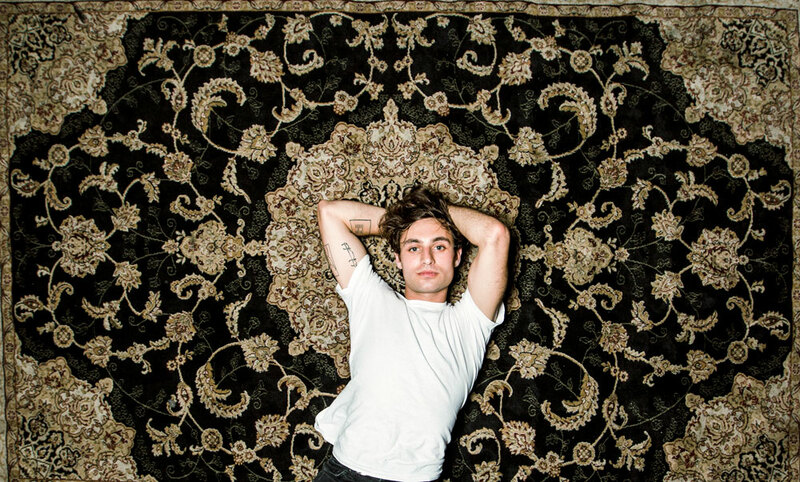 The New York indie pop project Yoke Lore is the solo musical venture of Adrian Galvin, previously of Yellerkin and Walk the Moon. The brand new track is taken from his forthcoming Meditations EP set for release on May 31 via Arts & Crafts. After putting out three acclaimed EPs which gained him a loyal following— Far Shore (2016), Goodpain (2017), and Absolutes (2018) — 2019’s Meditations EP strips several of Galvin’s familiar songs to their core by trading the usual electronic elements for arrangements of piano, horns, and strings. In addition to these re- interpretations, listeners will also find two new studio songs on the new Meditations EP. Yoke Lore layers the harmonies of Panda Bear, the soulful beats of M83, and the modern pop of Blackbird Blackbird to tell “the stories of how we are bound.” Galvin’s songs start with the folksy timbre of a banjo and add echoing waves of vocals and percussion to create unforgettable pop music with tactile sincerity and conviction. Since 2016, he has released 3 EP’s and a handful of singles, including a cover of Savage Garden’s “Truly Madly Deeply” that Taylor Swift added to her “Songs Taylor Loves” playlist. Three years of non-stop touring (supporting acts like Bastille, LP, Frenship, Overcoats, The Pains of Being Pure at Heart, and Aquilo) and playing festivals worldwide (SXSW, The Great Escape, Field Trip, Billboard Hot 100) led to Yoke Lore’s first US headline tours, selling out shows all over the country. He continues on the road this Spring with full tour dates listed below.